Click here to read the story online. 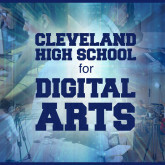 CLEVELAND, Ohio – The Cleveland school district has asked the state to replace its aging buses, help start a new Cleveland High School for the Digital Arts, improve its Internet infrastructure and pay for 17,000 tablet computers so students can use online learning more. Leading Arts Education Organization Changes Its Name to Reflect Six Decades of Evolution. Cleveland artist Anna Arnold wins the first Arts Education award at the Icons of Art Party at the Renaissance Cleveland on Sat 09.27.13 as Young Audiences of Northeast Ohio announces their new identity: The Center for Arts-Inspired Learning. 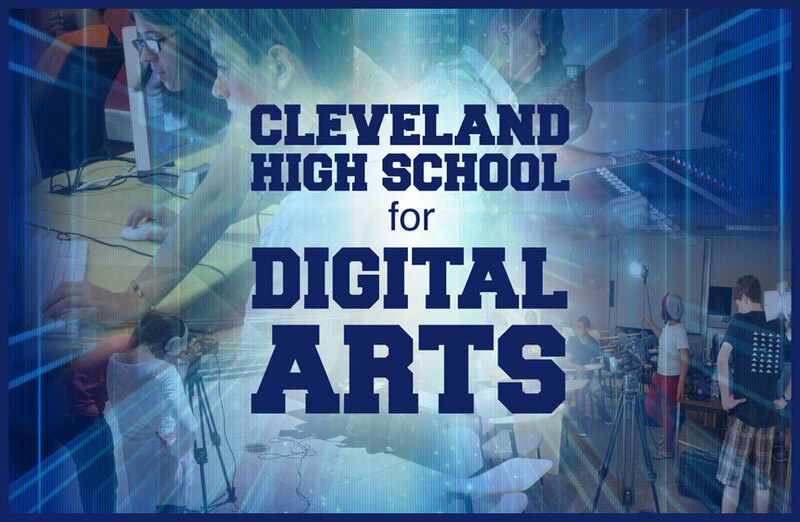 Listen as Arnold explains how this 60 year-old organization serves students with arts education integrated with their curriculum, and helps artists earn a living by teaching. Watch the video here. Young Audiences, a nonprofit organization that brings arts programming to students across Northeast Ohio, is celebrating its 60th anniversary on Friday with a new name and logo designed to better reflect its mission. From now on, the organization will be known as the Center for Arts-Inspired Learning, or CAL. Dee Perry of ideastream helps celebrate the 60th anniversary of Young Audiences of Northeast Ohio with director Marsha Dobrzynski. Click here to read and hear the full story online. It’s an art lesson about still life, and a life lesson about food. Ceramic artist George Woideck is helping Clearview High School art students make tiles from molds of real fruits and vegetables.